At Thexyz, we've always believed in the power of one person's vision. 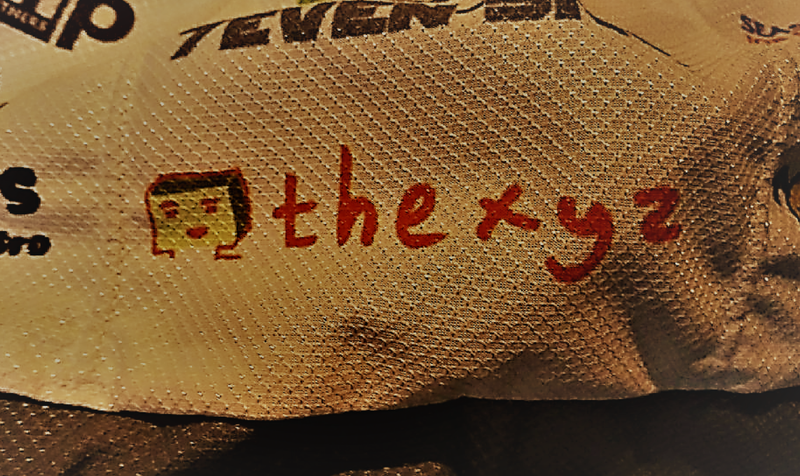 In fact, our founder built the first version of Thexyz in his basement. And even though we've grown since then, we still have that small-shop feel, and are excited to bring ideas to life. A loan of $3,100 helped Gumyumutima Group to increase capital and buy a large quantity of flour to resell. A loan of $2,725 helped to buy traditional woven clothing such as: blouses, belts, and skirts to better satisfy customers." A loan of $2,200 helped a member to buy fertilizer for the corn field. Fadi is 28 years old and lives in Gaza with his small family. One year ago he started trading birds. It is a good business but still needs a lot of improvement. A loan of $2,000 helped the Sokha Group in Cambodia to buy fertilizer for rice farming. Munyaradzi from Gokwe. He is married with three children and all are attending school. He also cares for three other dependents. A loan of $1,000 helped to purcase more groceries for resale. Kiva provides loans to those in need to help people create better lives for themselves and their families. Join our Kiva team now, and help empower entrepreneurs. Whether you kick a soccer ball around, swim laps in a pool or cycle for a team, if you need help funding your team equipment, we may be able to help. Thexyz offers finanical assistance and you can apply by filling out this application form. Are you a Non-Profit or Startup?